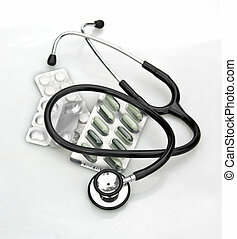 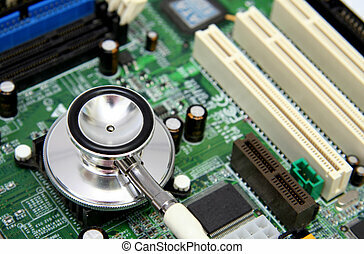 Medical technology. 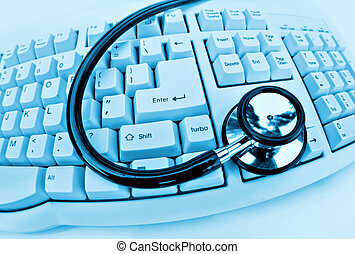 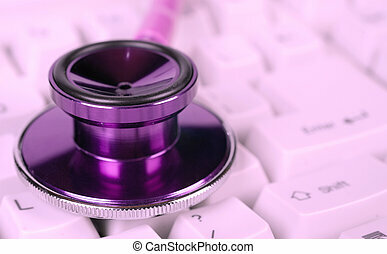 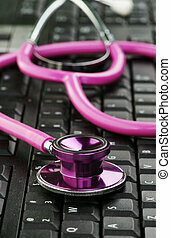 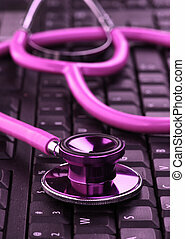 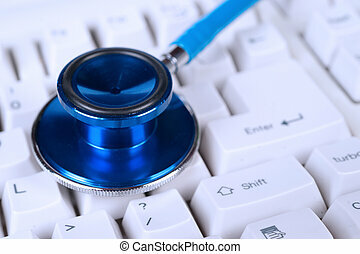 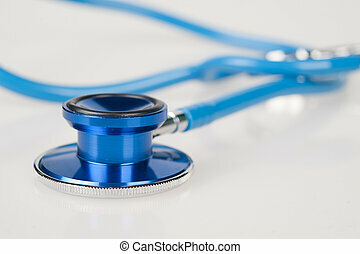 Stethoscope on a keyboard in cool blue. 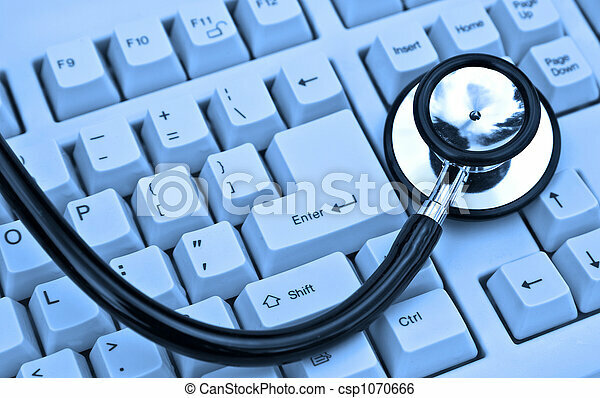 A stethoscope on a computer motherboard. 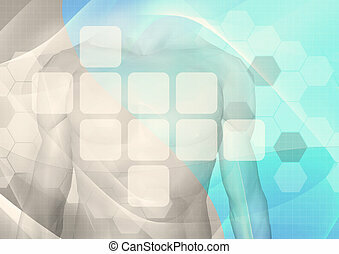 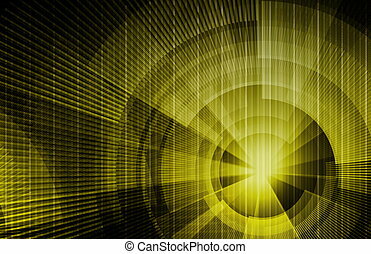 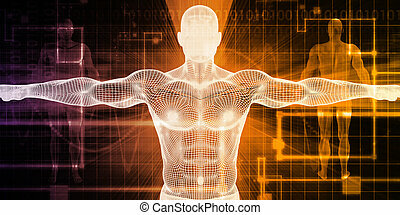 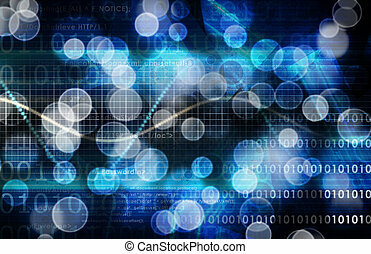 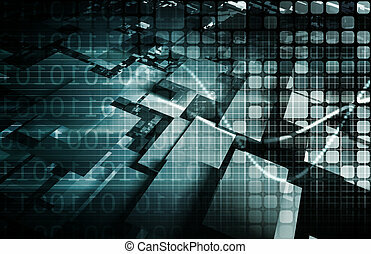 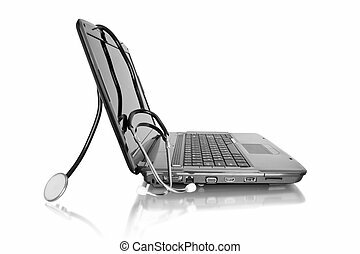 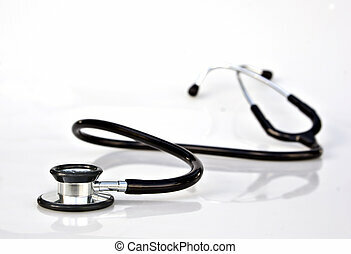 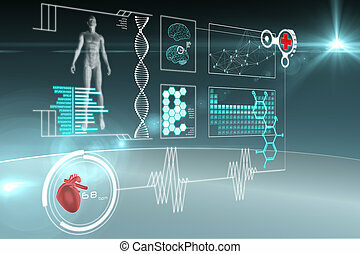 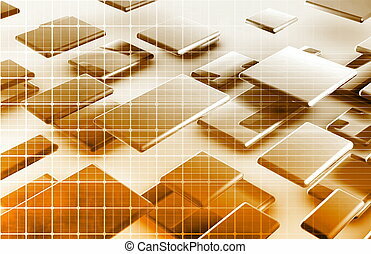 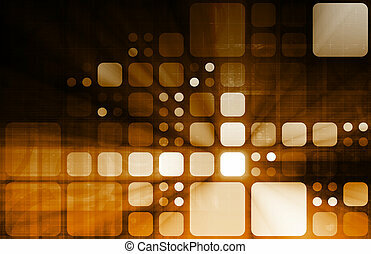 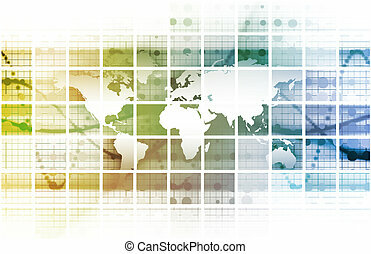 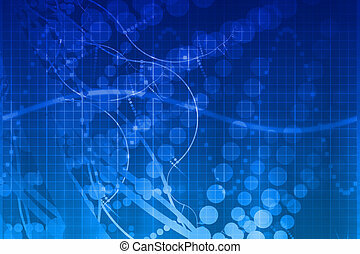 Possible concept uses: computer health, technology in healthcare, diagnosing/troubleshooting PC problems, medical technology. 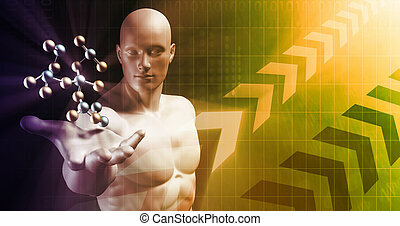 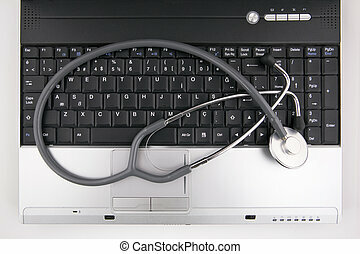 Medical information technology. 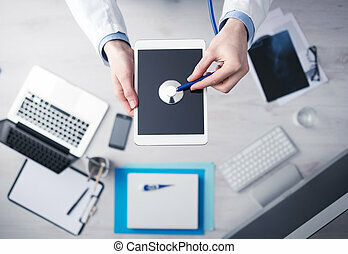 Computer and medical tech.